Object lessons are powerful tools to teach long-lasting lessons. Each object adds a 3-D visual to stimulate interest as well as help retain the message in memory. 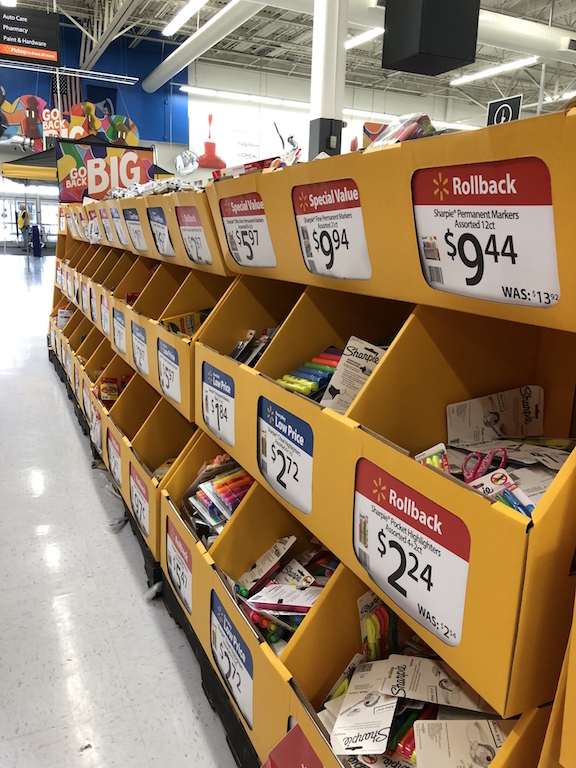 School supplies are ideal objects that can teach students powerful Bible lessons they can remember during their school day because of the supplies they use. 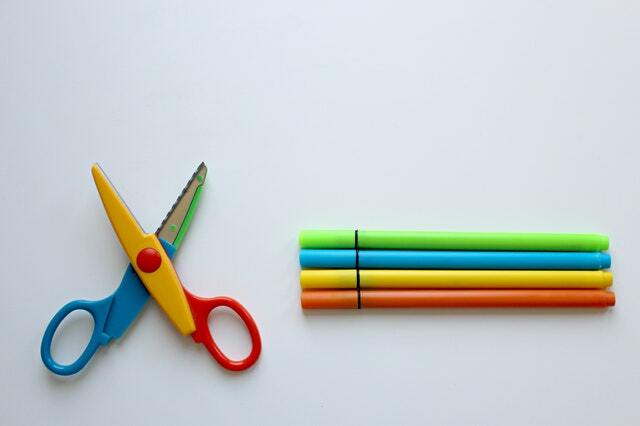 This is a great back-to-school object lesson! Use a BACKPACK to remind students they are unique & special. God wants to use them with their special gifts and abilities! Or use a BACKPACK to teach a lesson on worry and fear. 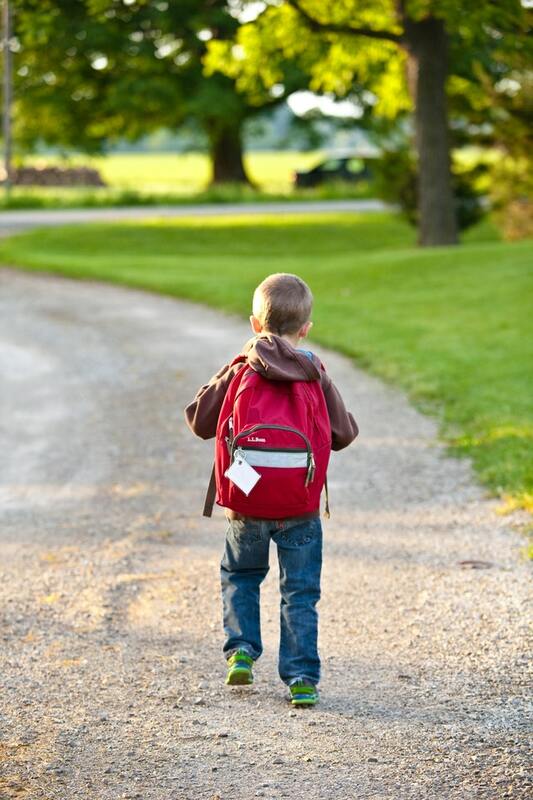 So many students arrive at a new school year filled with anxiety. Remind them God is with them and can give them peace. Have you ever thought about how PENCILS can teach us that if we allow ourselves to be held in God's hand and let Him control and guide our lives, we can accomplish great things?! Not only that, but we are all different! 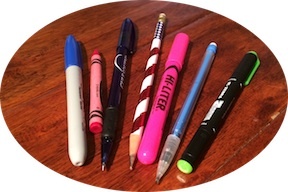 Some may be pencils, pens, markers, or highlighters. God created us each unique and usable in His hand! 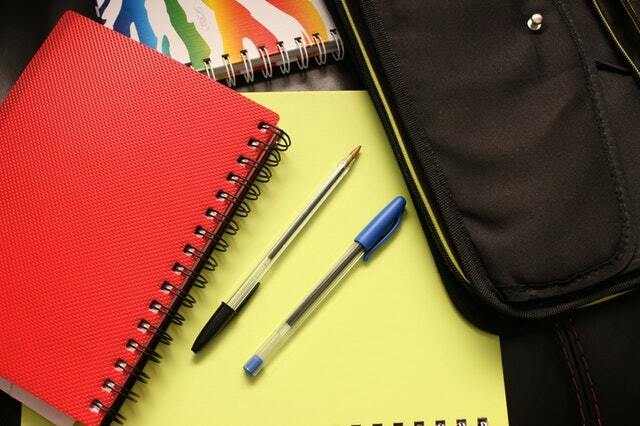 Who doesn't love a brand new NOTEBOOK waiting to be filled? This lesson teach that God can use us in amazing ways when we come to Him for a clean heart and right spirit. Includes a Doodle Prayer template. Use SCISSORS for a lesson on how our words can cut and hurt - another lesson to address bullying and how we should use our words in kindness. SCISSORS can also be used to demonstrate how God can do the impossible! 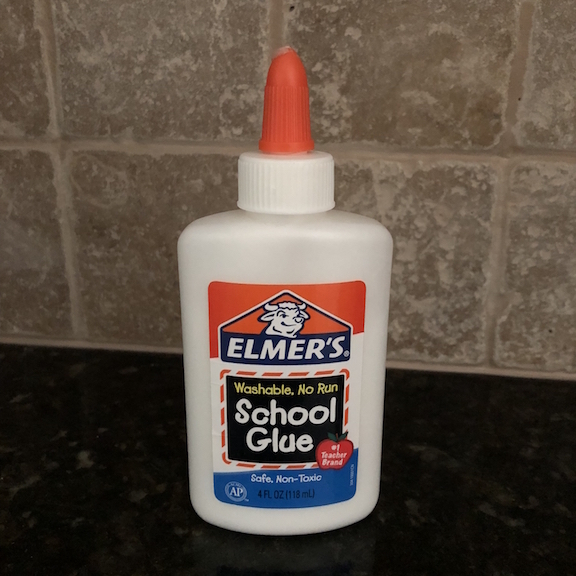 Use GLUE to help kids understand that although we can't see God's Holy Spirit, He can be with us and strengthening us so we do not have to be afraid or alone. Includes instructions for fun optional craft ideas as a take home reminder. Use a box of CRAYONS to teach a super Bible lesson on being kind and not a bully! Take this even further and use each of the COLORS to teach a lesson on the Fruit of the Spirit. 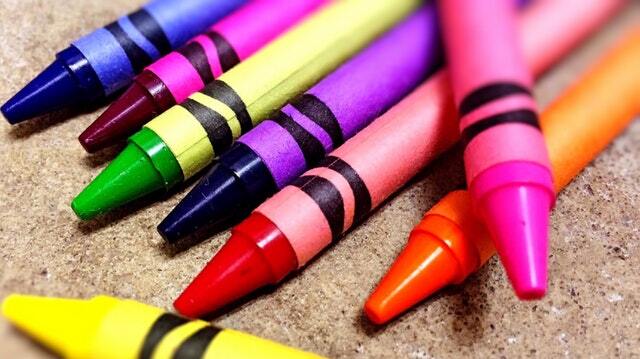 Encourage kids to remember each as they use their crayons at school this year! A CHALKBOARD or Dry Erase Board can be used to teach a fun interactive object talk on sin and the need for forgiveness. Using a misspelled word shows kids that just because we want to do something our way doesn't make it right. Two object talks using MATH! The first uses corresponding numbers with letters in words to demonstrate God's great love for us! 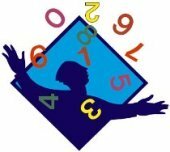 The second MATH Bible lesson uses equations demonstrating how perfect & orderly God shows Himself to be even in the area of computing numbers! 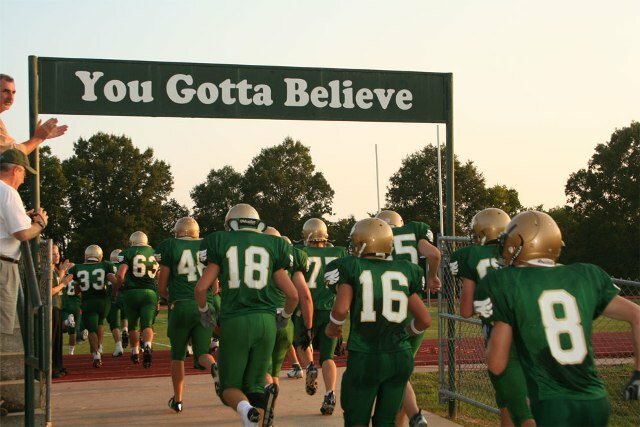 FOOTBALL season is a great reminder of the armor of God and the protection God gives us in the game of life. No football player, in their right mind, would run on to the field for a game without his uniform including all the pads! 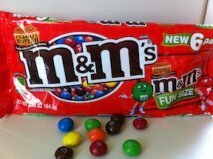 A yummy candy object lesson using M&Ms or Skittles points out we may all look different on the outside, but we are each special, unique and created to be filled with God's love! Even stories can become object talks. Just like everyday objects, stories can lock a lesson into our memory. Some pastors call these sermon illustrations. Who doesn't love a story and a story with a Bible lesson is that much better! Each of these include story lessons include Scripture references and Bible application lessons to teach and inspire.